Buy 1P-ETH-LAD Blotters Online now…Best Quality and Cheap!!! 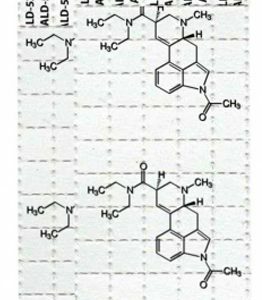 1P-ETH-LAD, or 1-propionyl-6-ethyl-6-nor-lysergic acid diethylamide, is a semi-synthetic alkaloid of the lysergamide family. 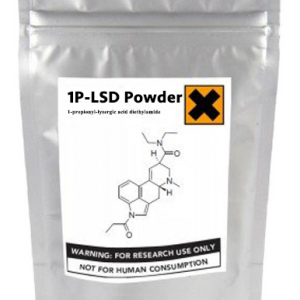 1P-ETH-LAD is a structural analog of lysergic acid, the N-propionyl derivative of ETH-LAD. This material should have very similar in-vitro test results to ETH-LAD. Anecdotal reports suggest that this compound produces largely similar psychedelic effects comprable to AL-LAD or ETH-LAD. Like its parent compound ETH-LAD, this compound has been reported to be moderately to significantly more potent than LSD itself. It has also been reported as being subtly different in effect to LSD and is often described as being more visual and synaesthetic, with a deeper, less emotionally-charged headspace analogous to that of psychedelics like 2C-E or DPT. Until recently, it has not been available commercially so there is now a great opportunity to research its properties. As always with lysergamides, extreme care must be taken when handling this material, and protective gloves must be worn when conducting research experiments. 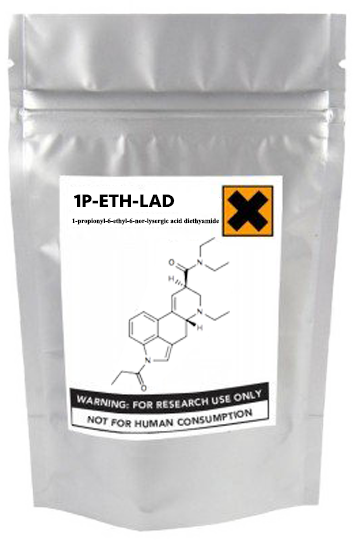 We currently stock 1P-ETH-LAD in the form of 100µg blotters for convenient research.